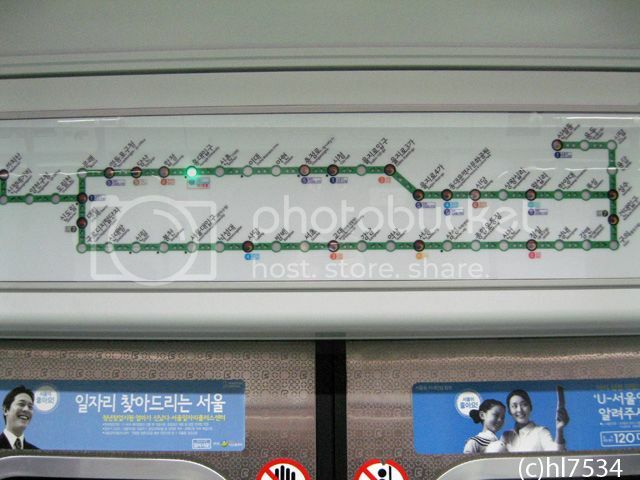 and of course the subway itself too! The subway here is really good. 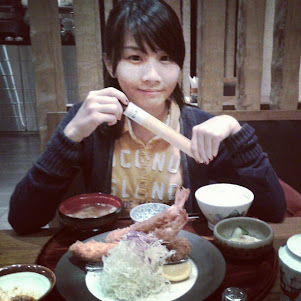 The other subway I have ever tried are subway at Singapore (MRT) and Hongkong (MTR). But, i like Korea's one better ! (Even though i also like HK one because it is so easy to transfer to other line, no need to walk a distance because the other line is across at the other side). - Signage is really good! Before when i was riding a subway, i never know whether the door will open at the right/left side the moment i stepped into the subway. But in Korea, they have the sign on the map. Such as, if the circle has yellow colour inside that means the door will be open on the left side. Or, if the circle has a dot beside it, that means the door will be open on the left side. So, the moment i stepped into the subway and see the map, i already know. - Again and again, signage is really good! Colours of the line are everywhere. Seats, floors, lines at the ceilings of the compartment and or else! Every station is numbered, every door is numbered, there is also sign for elderly/disabled/pregnant women/etc to know at which compartment are their reserved seats located. - Seats for elderly are reserved at every end of the compartment. So there are minimum 3 seats (if there is a disabled space) or 6 seats reserved at every seat of the compartment. And.. 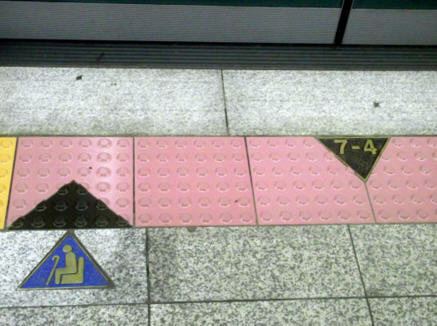 Even though the subway is kinda full, people don't dare to sit on those reserves seats if they are not old or needing enough. - The song! Transfer song or the other song which announce that the train is coming.. 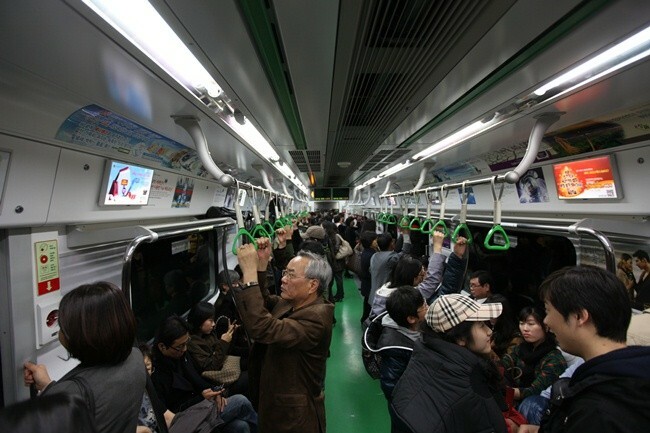 I remember the first time i ride subway in Korea. I was surprised why i suddenly heard like a trumpet sound (is it trumpet sound?) and followed by announcement that the train is coming. 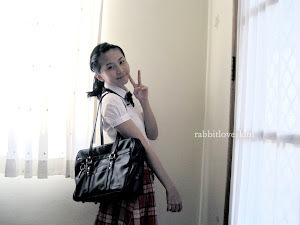 I will miss it so much haha..
FABULOUS GUCCI GIVEAWAY ON MY BLOG!!! !